Investing in alternatives has historically been a cumbersome, paper-centric process. To tackle the inefficiencies of that process, Millennium Trust Company in 2016 introduced a technology-based solution called Millennium Alternative Investment Network, or MAIN. MTC developed MAIN to provide an efficient, end-to-end solution for advisors and individuals looking to hold alternatives in their IRAs or taxable custody accounts. The tool offers investors access to a growing mix of alternative assets, from private equity and hedge fund investments to crowdfunding and multi-strategy investments. Meanwhile, MAIN offers investors as a centralized location with educational information about those investments, and modernizes the investment process by allowing investors to open and fund accounts entirely online. MAIN also provides timely and transparent reporting, and simple collection of management fees, helping to make the investment process more simple and efficient for advisors and clients alike. Millennium Trust Company is a leading provider of custody solutions for institutions, advisors, and individuals for both alternative and traditional assets. With $18.1 billion in assets under custody and more than 441,000 accounts under administration, as of 3/31/2016, Millennium Trust creates solutions to provide qualified investors with an easy way to find and research investments, and then purchase and custody the investments through their Millennium account. 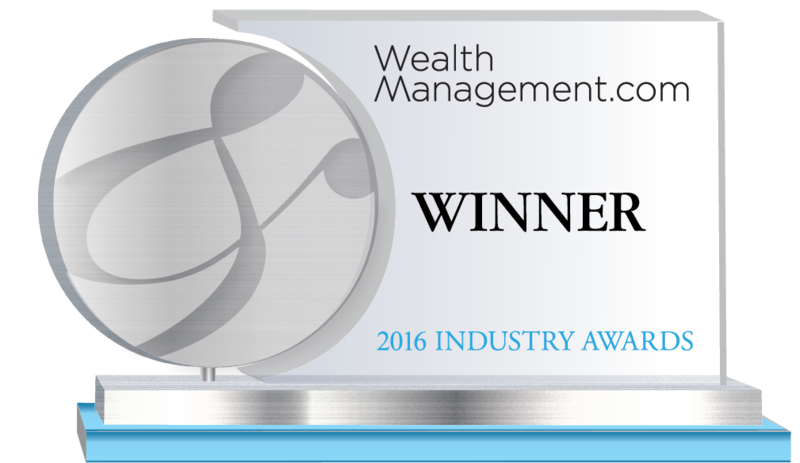 In January 2016, Millennium Trust Company launched the Millennium Alternative Investment Network™ (MAIN), a centralized online service dedicated to simplifying the custody of alternative investments. MAIN delivers an efficient end-to-end solution for individuals and advisors looking to hold alternative investments within either IRAs or taxable custody accounts.